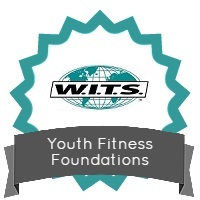 This informative course will provide you with a core knowledge foundation in Youth Fitness topics. Since 1980, obesity prevalence among children and adolescents has almost tripled, according to the CDC. This course will help fitness professionals understand the physical and psychological differences between children and adults and provide them with the tools necessary to design effective and appropriate programs for a growing audience. 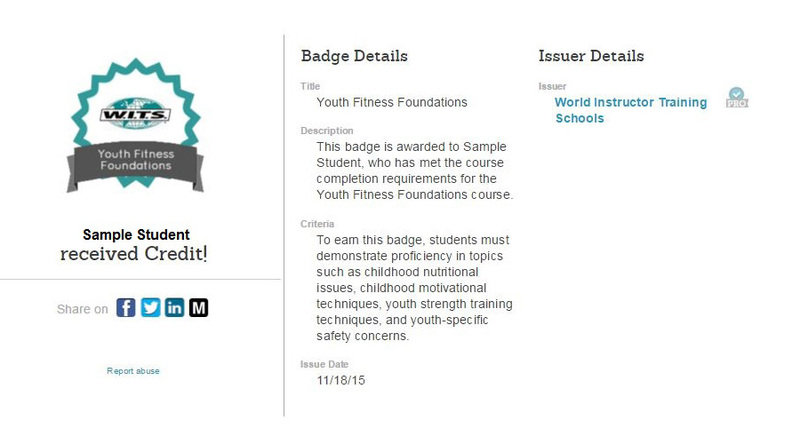 This course is also a great review and preparation for those interested in taking the Youth Fitness Specialist Certification course. Lecture Three: Periodization and Recovery, Sport-Specific Training, Strength Training Across the Ages.